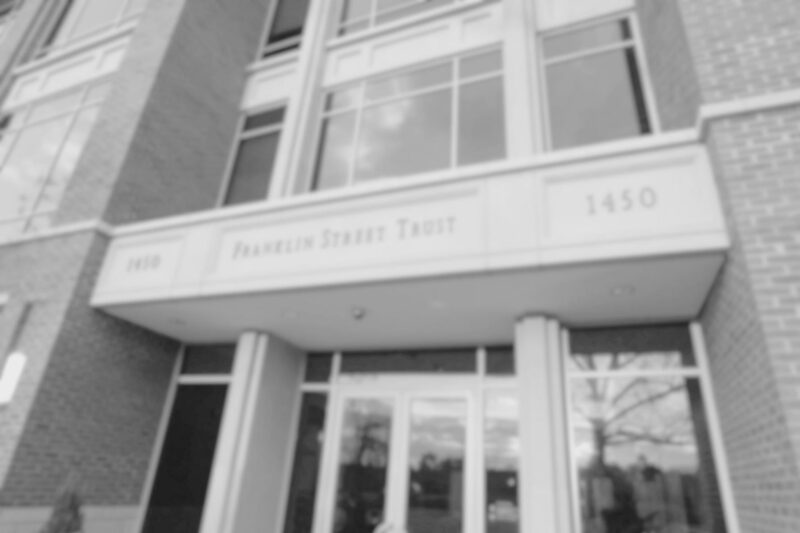 Franklin Street Partners’ proprietary equity strategies consist of “high conviction,” focused portfolios. Our seasoned and focused equity investment team work in a highly collaborative manner to apply their expertise throughout all aspects of the investment research process from idea generation to portfolio construction and risk management. We manage seven distinct concentrated equity portfolios that vary by investment objective.